1. Muscle as an endocrine organ: focus on muscle-derived interleukin-6. Physiol Rev. 2008 Oct;88(4):1379-406. 2. Muscles, exercise and obesity: skeletal muscle as a secretory organ. Nat Rev Endocrinol. 2012 Apr 3;8(8):457-65. 3. 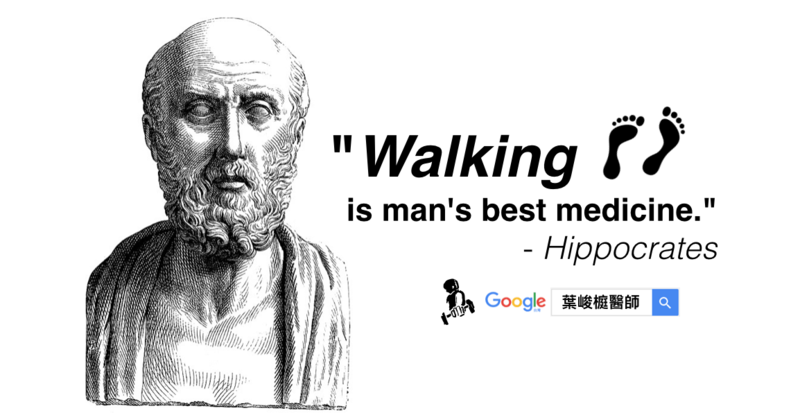 Exercise is the real polypill. Physiology (Bethesda). 2013 Sep;28(5):330-58. 4. 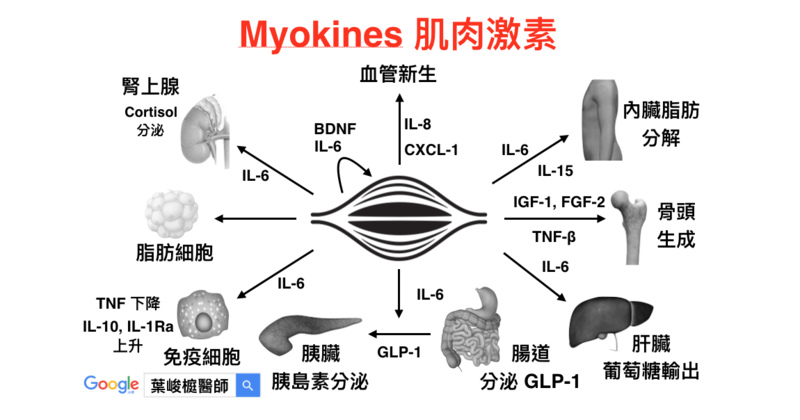 Leukaemia inhibitory factor–an exercise-induced myokine. Exerc Immunol Rev. 2010;16:77-85.